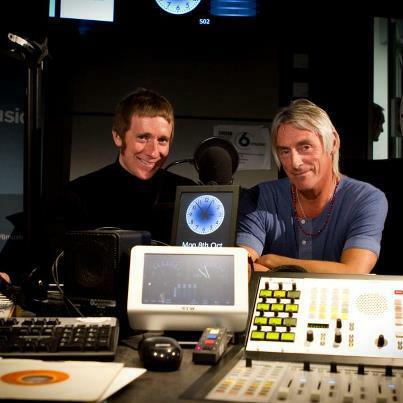 Paul Weller And Tour de France Champ Bradley Wiggins Record Christmas Special For BBC6 Music! – Paul Weller News! Paul Weller And Tour de France Champ Bradley Wiggins Record Christmas Special For BBC6 Music! 2012 Tour de France and Olympic champion Bradley Wiggins has recorded a special show with his idol Paul Weller for BBC 6Music which will air over the Christmas period. According to reports, the pair were in the radio station’s Salford studios yesterday (October 8th) to record the one-off show, which will feature classic tracks and stories from their respective careers. “It’s fantastic that two men who have excelled in their chosen fields can share their love of music on BBC Radio 6 Music,” James Stirling, head of programming for 6Music, has said. 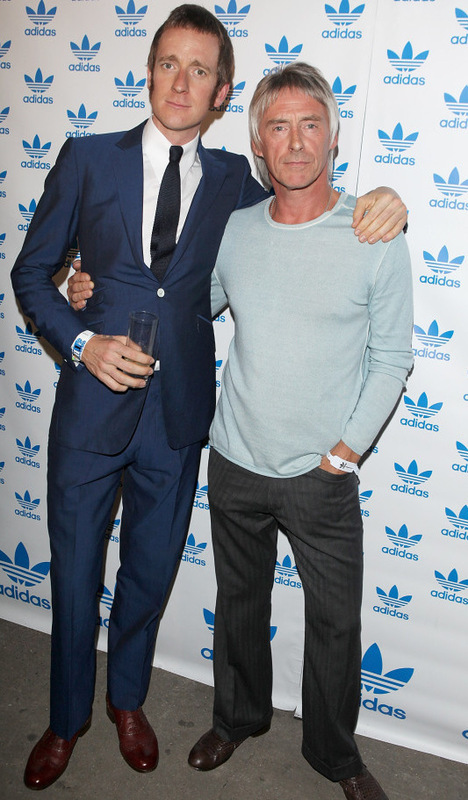 Previous Entry Paul Weller Wishes Sir Peter Blake A Happy 80th! Next Entry Paul Weller To Play Germany And Amsterdam In December!